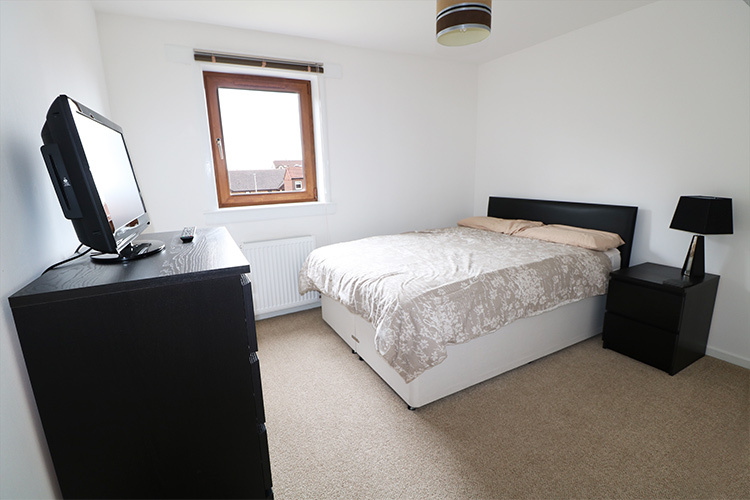 A modern fully furnished two bedroom property. 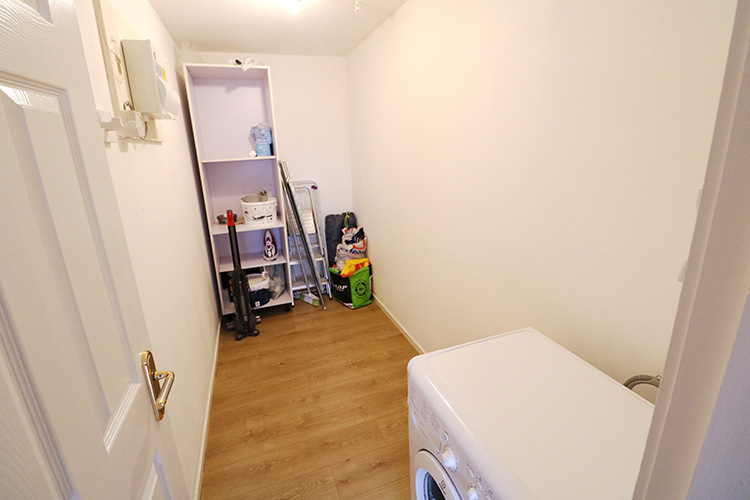 RSW are delighted to welcome to the market this fully furnished 2 bedroom property. • Close to local amenities, universities and schools.